Representative Vescovo received an A rating on our 2016 legislative scorecard. 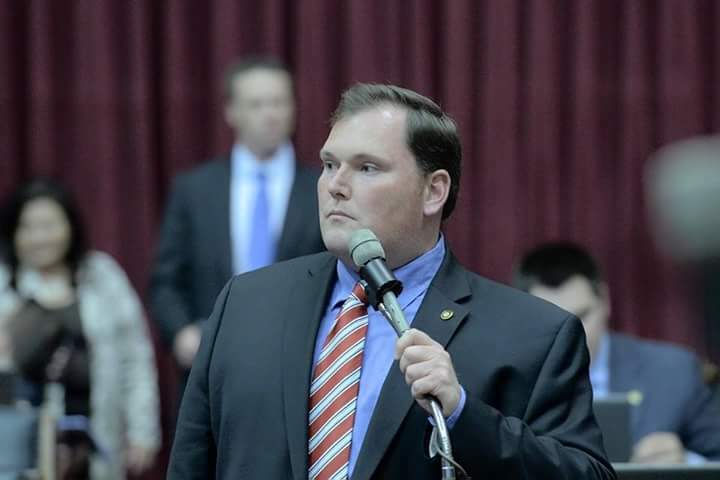 Rep. Vescovo represents Jefferson County in the Missouri House of Representatives. He was first elected to the House in November 2014. He currently resides in Arnold with his wife and four children.